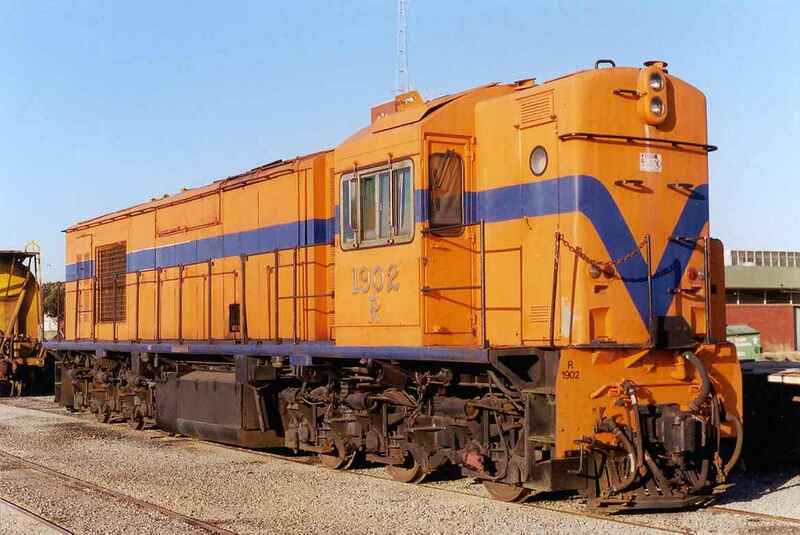 South Spur Rail Services (SSRS) is a Western Australian owned company that was set up to provide a cost effective alternative for terminal operations and short haul rail services to the rail transport industry. 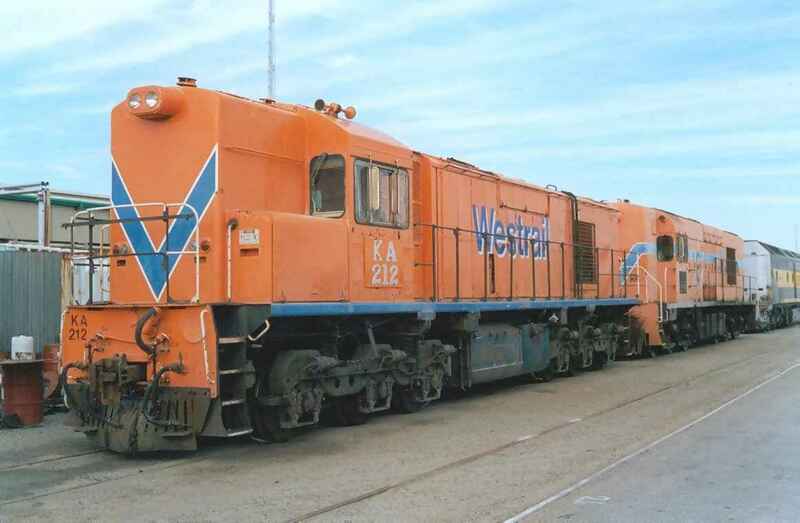 It is a family owned and operated business, whose shareholders come from a Westrail background. 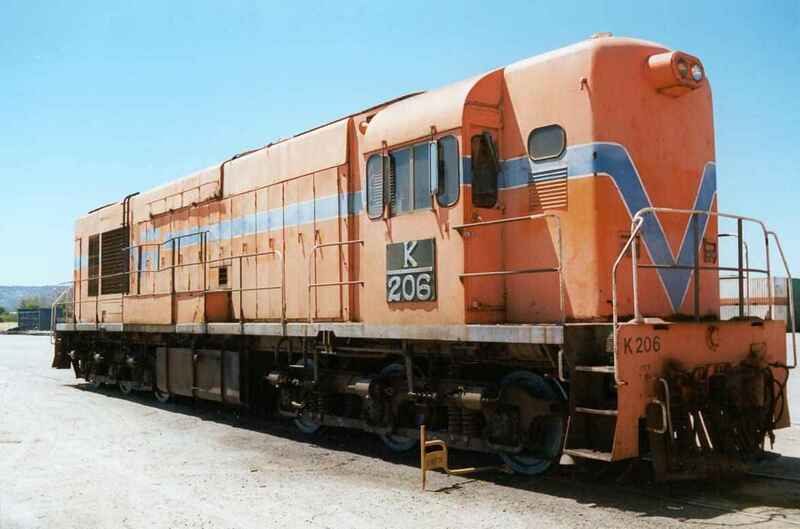 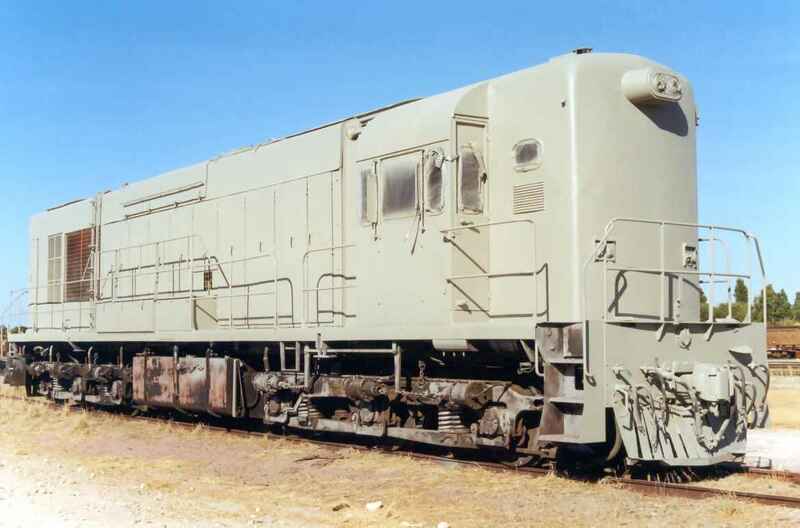 With operations currently based at Kewdale, the Company's locomotive fleet consists of ex Westrail English Electric locomotives K205/6/10,KA212 and R1902. 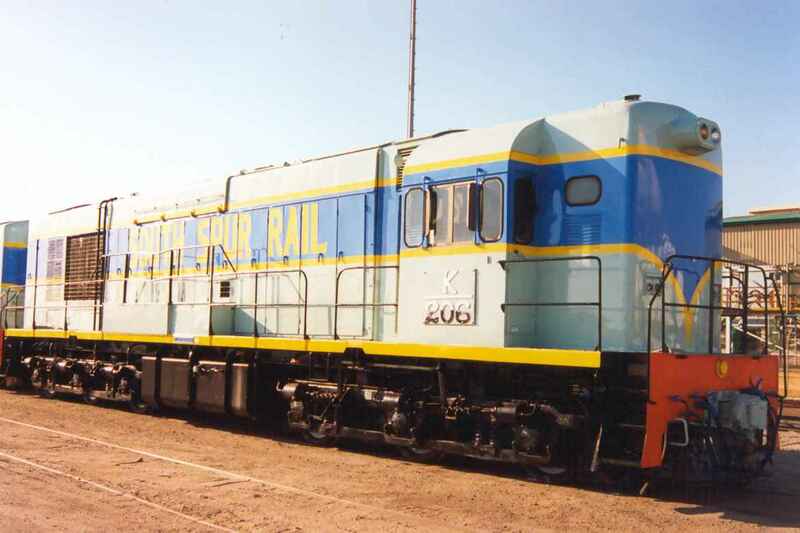 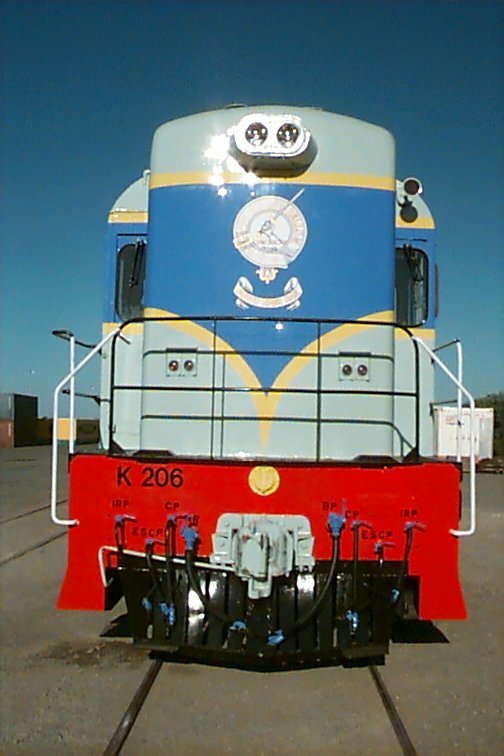 In January this year the Company painted K206/10 in original W.A.G.R. 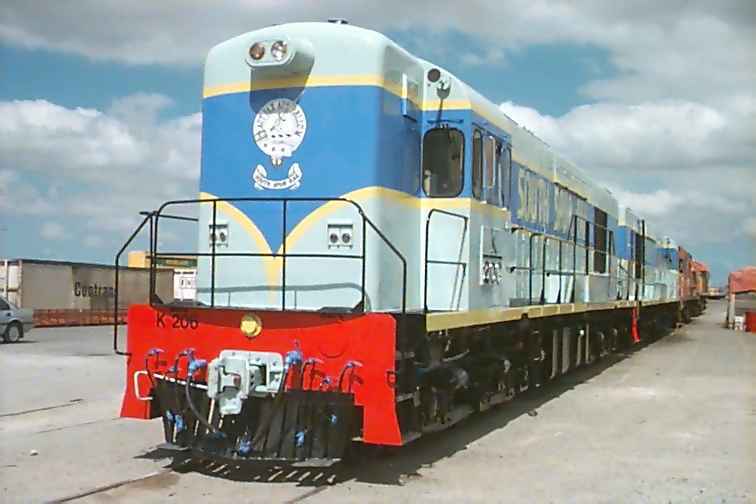 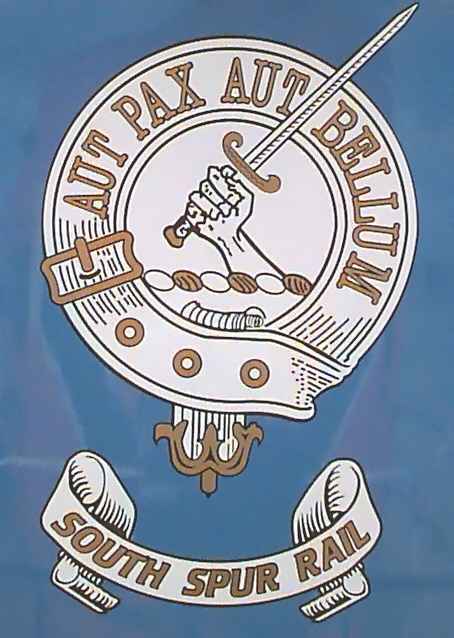 1970's blue livery (see photos below). 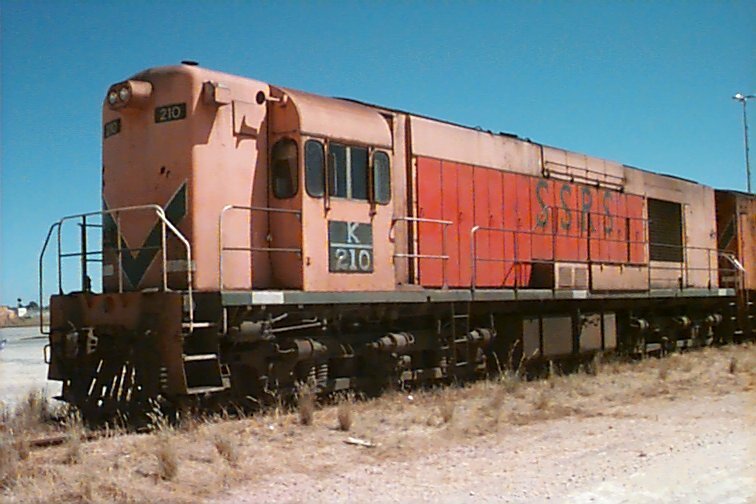 South Spur Rail's K206 & K210 stand at Kewdale on 13 January 2001. 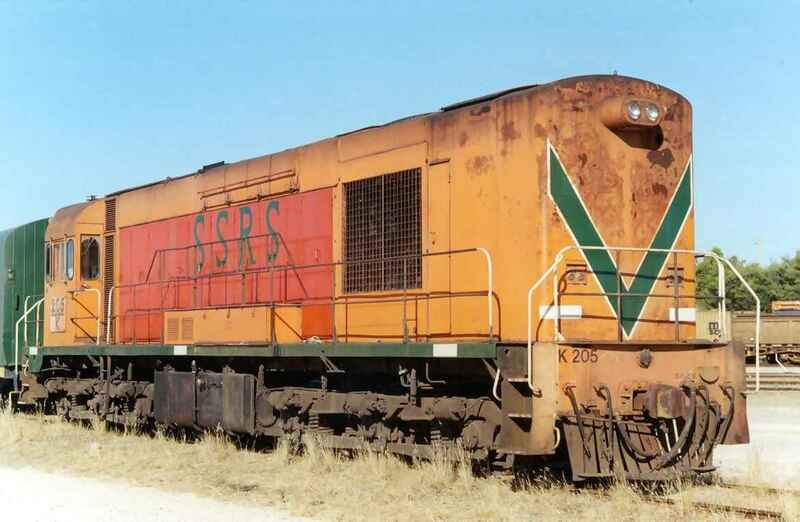 The Wilson family's Coat of Arms appears on both ends on these two locomotives as well as 'South Spur Rail' along each side.